Fiction only. Fred J. Willock, President. Details supplied by Mike Ward. 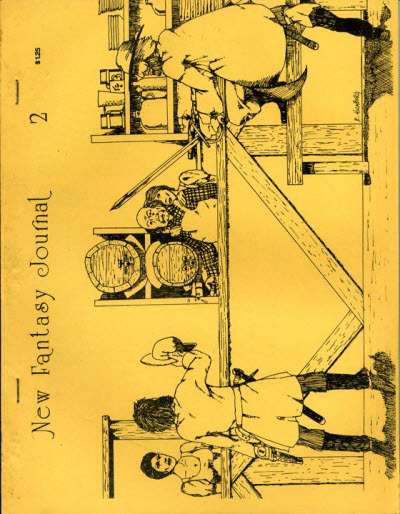 New Fantasy Publications; Bronson, MI: New Fantasy Journal, Sum 1976  #2 1977. 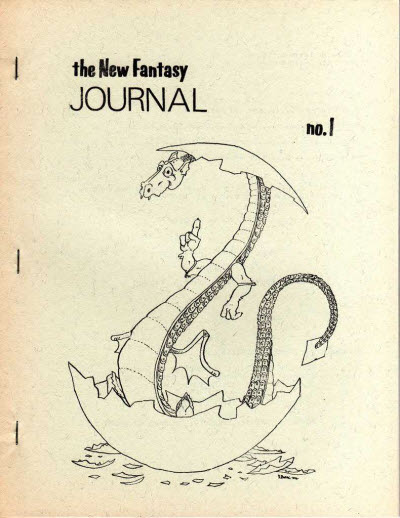 Irvin L. Wagner - Editor: New Fantasy Journal, Sum 1976  #2 1977. 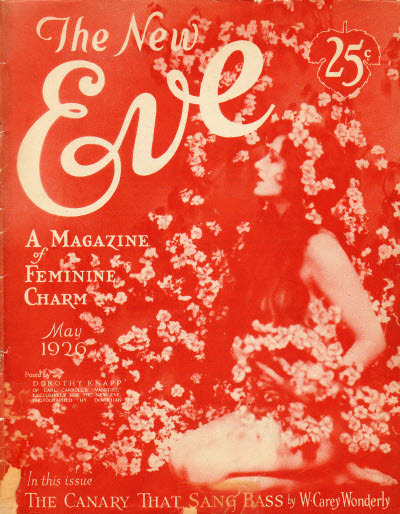 Susan Wagner - Editor: New Fantasy Journal, Sum 1976  #2 1977. Al D. Cockrell - Editor: New Fantasy Journal, Sum 1976  #2 1977. 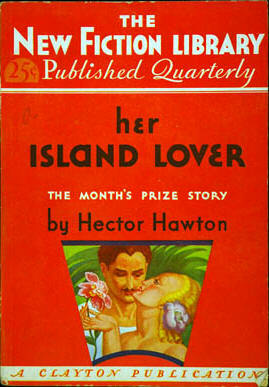 Her Island Lover · Hector Hawton · n.
White Captive · Benjamin Bolt · n.
Non-fiction magazine about the latest opinions & experiments in psychical research, occultism, spiritism, and astrology. 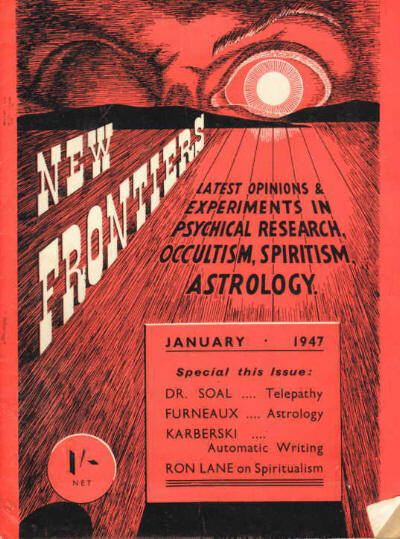 Non-fiction magazine about strange events, unsolved mysteries. Associate Editors: Bill Shopes and Bill Collins, publication date given as July 1959 inside the magazine. Details supplied by René Beaulieu. Assistant Editor: Bill Collins. Details supplied by René Beaulieu. 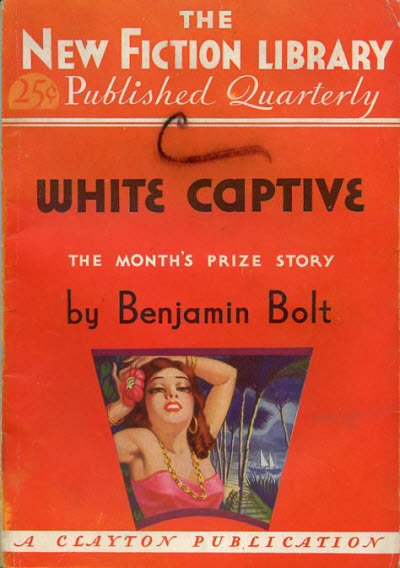 2 · To Ted White, An Apology · Anon. 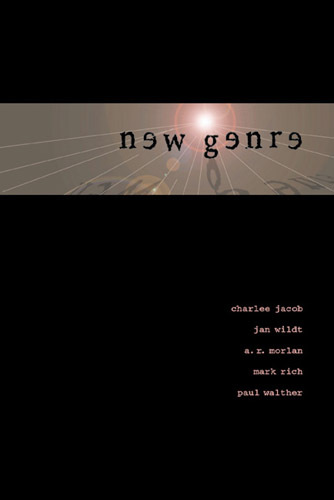 · ar; explaining the change of the name of the publisher. Expatriate Associate Editors: Bill Collins, Bill Shopes, publication date given as June 1960, early July 1960 inside the magazine. Details supplied by René Beaulieu.